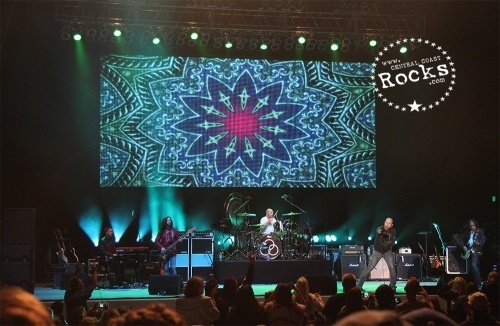 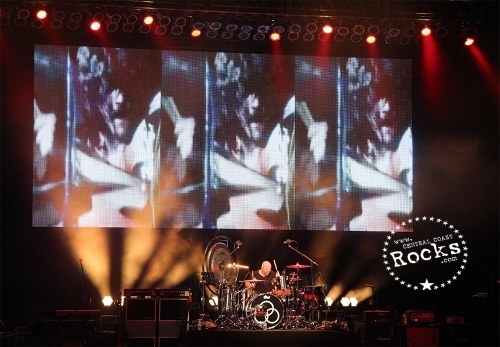 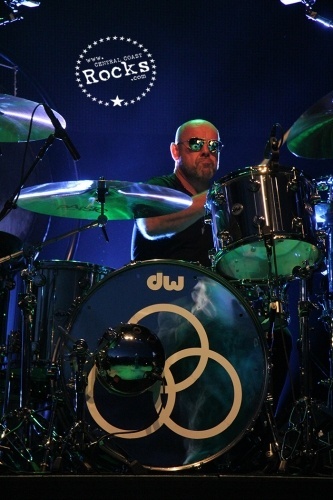 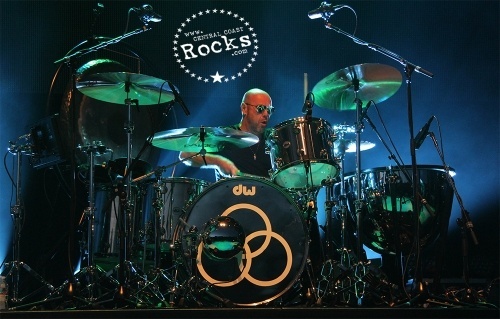 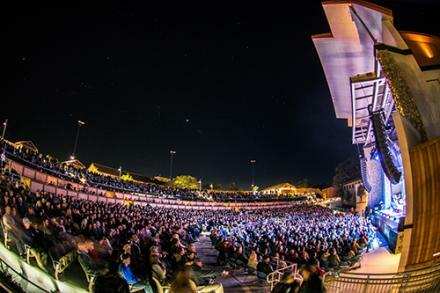 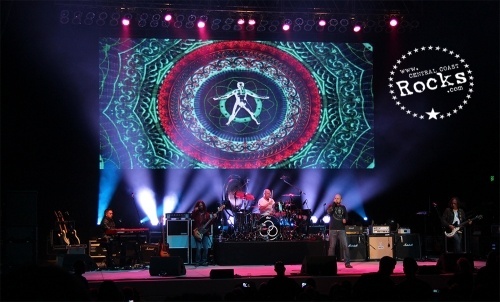 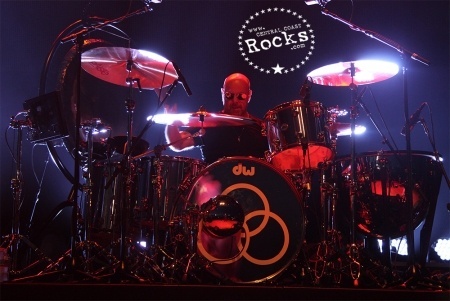 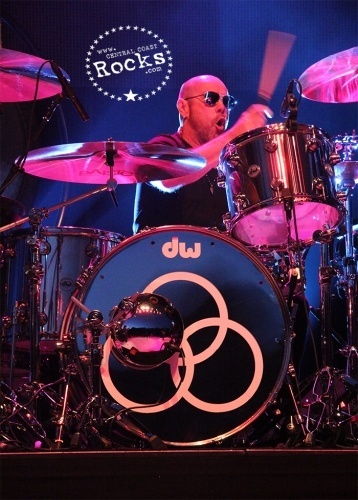 Following on the heels of their successful winter tour, acclaimed drummer, Jason Bonham has embarked on an extensive North American tour with his band, “Jason Bonham’s Led Zeppelin Experience” which included a stop at Vina Robles Amphitheatre on Saturday, May 14. 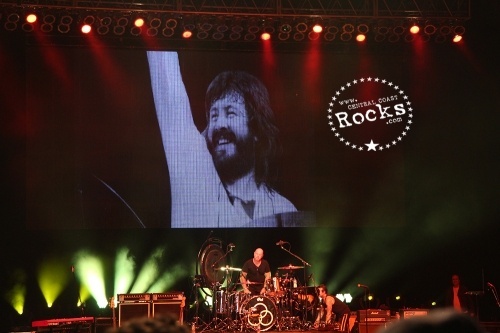 Encompassing hits from the iconic band’s entire career, including albums Led Zeppelin, Led Zeppelin II, Led Zeppelin IV and Physical Graffiti, the concert event celebrates the life and music of Jason’s father, the legendary Led Zeppelin drummer John Bonham, with “…a band that recreates Led Zeppelin’s music to such a degree that one can’t help but close their eyes and simply listen…” [-Classic Rock Revisited, Sept. 2010]. 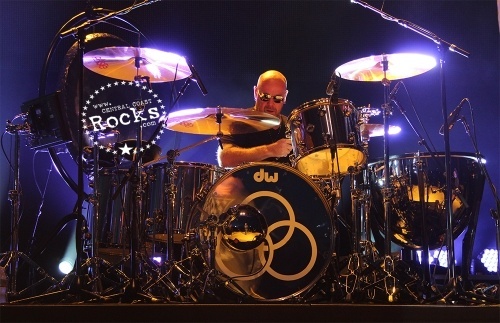 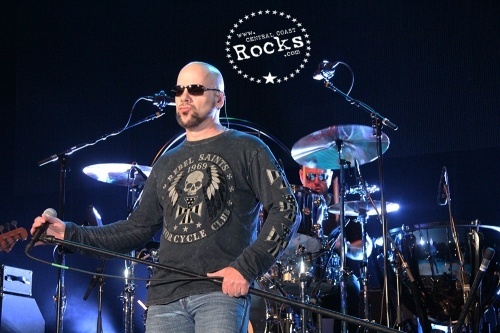 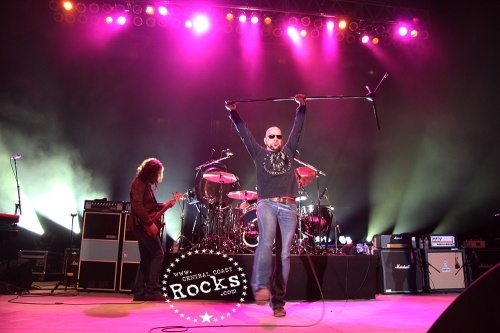 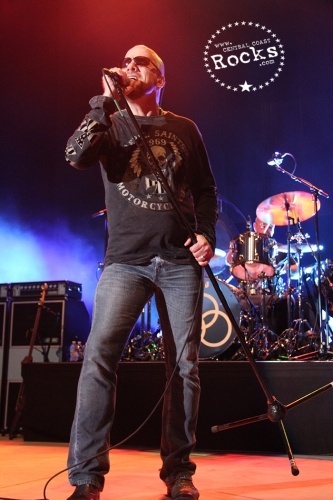 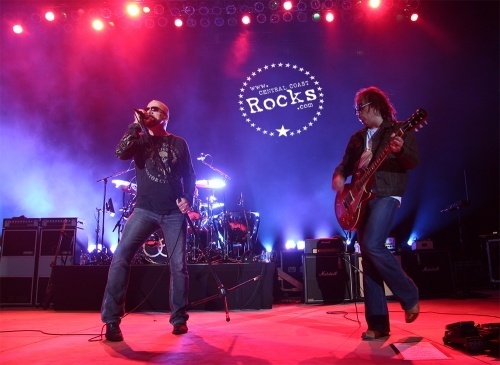 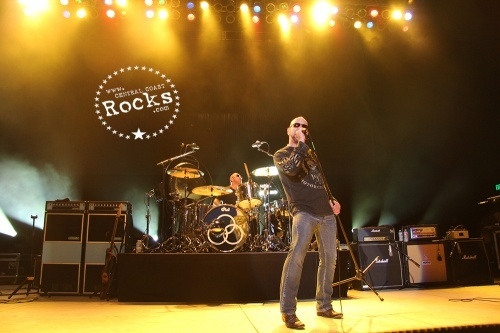 Jason Bonham has toured/recorded/collaborated with a wide range of legendary musicians throughout his career including, Robert Plant, Jimmy Page, Queen, Meat Loaf, Ted Nugent, AC/DC, Page, Paul Rogers, Slash, Jeff Beck, The Healing Sixes and many more. 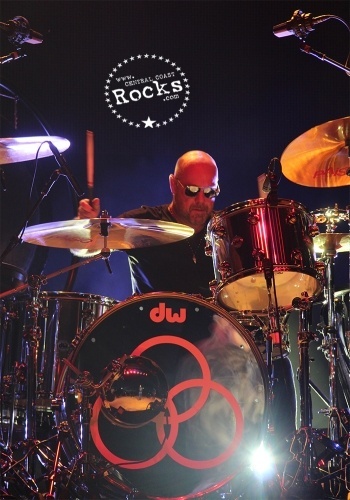 The son of iconic Led Zeppelin drummer, John Bonham, Jason also created In the Name of My Father - The Zepset CD, a solo project with proceeds donated to charity. 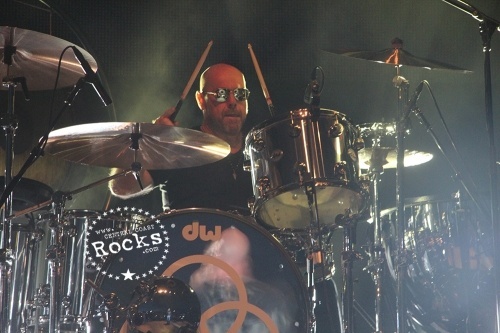 Aside from Jason Bonham’s Led Zeppelin Experience, Bonham currently plays with Sammy Hagar’s supergroup The Circle, which also features former Van Halen bassist, Michael Anthony, and Vic Johnson.